Market research services perform in-depth research and reporting into a variety of markets. These companies also analyze market activity to provide businesses with custom market insight and new perspectives into their own marketing campaigns. Insights are showcased via reports, infographics, and ad-hoc deliverables. Market research providers typically incentivize a consumer panel of market research participants to help gain market-related insights. Consumer participants provide insight into a marketplace by sharing what marketing efforts they’ve observed, their opinion on marketing efforts, and their personal information, such as demographics, location, and age. Technology companies can utilize technology research services for tech-related insights. Business can utilize the expertise provided by market research companies to gain competitive knowledge, obtain relevant market research reports, and obtain a general understanding of their market. Market Research Services reviews by real, verified users. Find unbiased ratings on user satisfaction, features, and price based on the most reviews available anywhere. A range of research and insight services available on demand, online. Designed to help you grow your business. 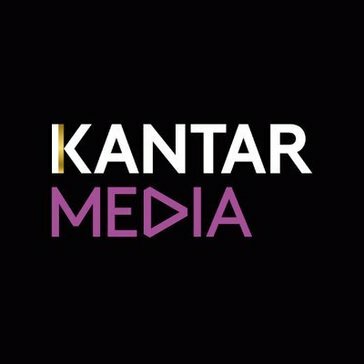 Global leader in providing data and insights for leading advertisers, brand owners and agencies. Passport is a global market research database providing insight on industries, economies and consumers worldwide, helping clients analyse market context and identify future trends impacting businesses globally. Clients in more than 106 countries rely on Passport for their strategies and annual planning to develop and expand business opportunities, answer critical tactical questions and influence strategic decision-making. 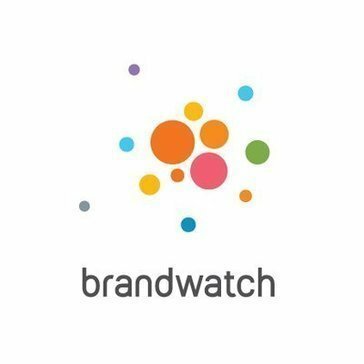 Whether you’re new to Brandwatch or a long time customer, our specialist teams are here to help you squeeze every ounce out of our software. Read more about the teams below. Leveraging our global network of domain experts, Foresight gives decision makers clarity in opaque environments to aid in risk mitigation, competitive intelligence, and opportunity identification. infoAnalytica is a Marketing Consulting Firm with a focus on providing B2B Demand Generation support along with marketing and sales intelligence. infoAnalytica with the help of its proprietary technology coupled with human intelligence gives you the relevant insights and sales intelligence that drives new customer acquisitions and revenue streams. infoAnalytica's customer base includes the fastest-growing mid-sized companies and large enterprises like PayPal, TechTarget, QuinStreet, Yahoo, Jive, and more. Kreber provides an array of marketing services for B2B and B2C clients including: Branding and Campaign Creative, Strategic Planning, Video Production and Editing, Photography, CGI, Website development, Apps, Email, Lead Nuturing, Enterprise Portals, AR/VR, and Paid Search & Social Campaigns. Certified Google Partner. STATSIT offers market research services to serve the needs of modern marketers. Personalized sales & marketing solutions built from the ground up for Telecom. Westwin provides exclusive marketing strategies and solutions for helping your brand to get awareness and stand out of the crowd.. Westwin offers a wide range of services, including Market Research, Digital Strategies, SEM&SEO, Social Media Marketing, Mobile Marketing, Website Localization, etc. Xurveykshan is one stop solution for survey and data analysis. Hi there! Can I help you find the best Market Research Services solutions?